Securing valuable goods is always important when it comes to any trip. At Side By Side Stuff we wanted to help ensure safe storage both on and off the trail. That�s why we went to work finding this great option for secured and safe storage. 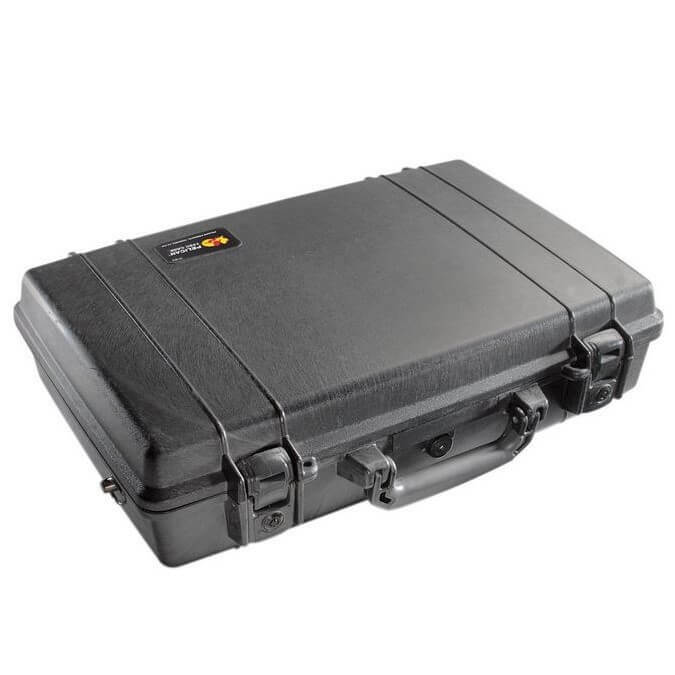 Ladies and gentlemen, introducing Pelican's 1490 Protective Hard Case. 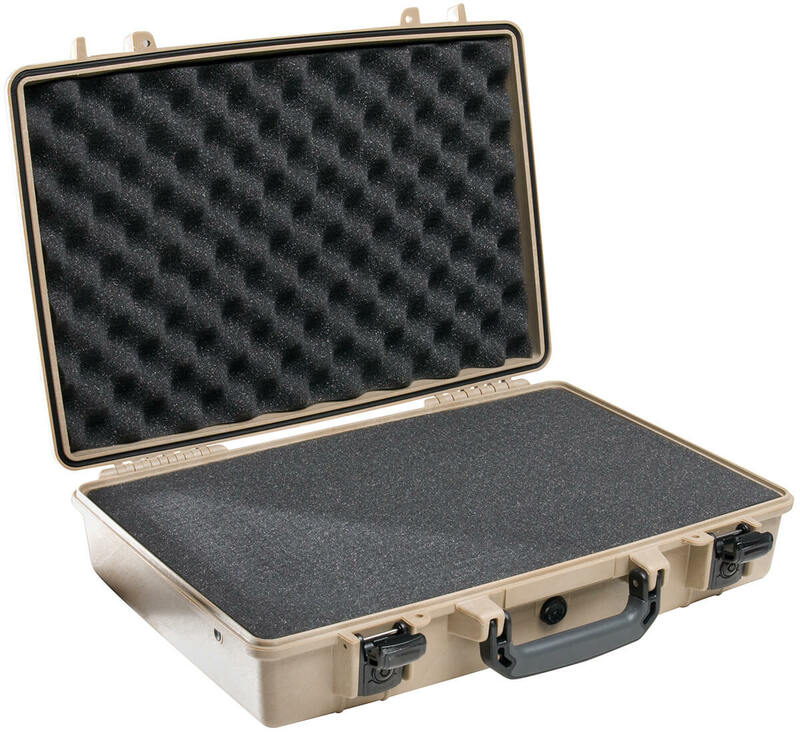 The Pelican 1490 case is one of a kind and manufactured using only the best materials and components! 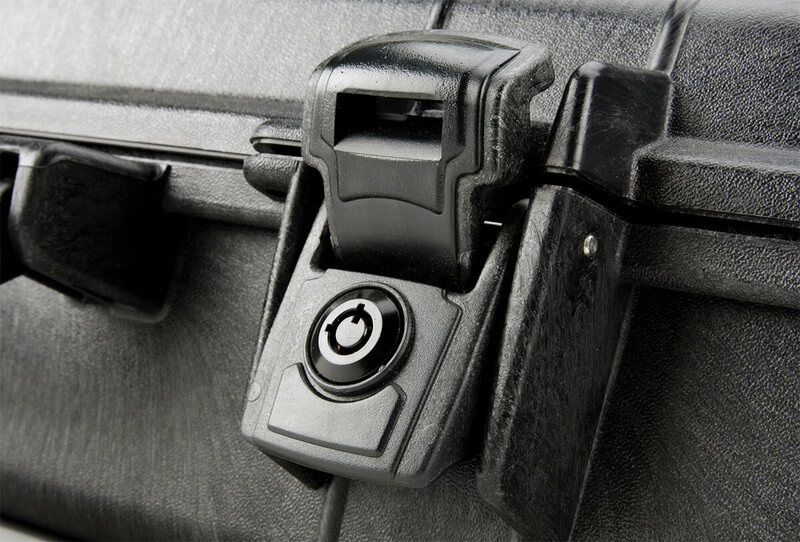 From features such as the double safety locking latches, the water tight O-ring seal and even the materials used for the case itself, not one detail was forgotten when designing this product. The container features an open cell core and solid wall design which offers an impressively strong and yet lightweight storage solution for your valuables on and off trail excursions. So, grab one today and make sure your valuables are safe and secure! Interior (l x w x h) 17.75" x 11.37" x 4.12"
Exterior (l x w x h) 19.87" x 13.93" x 4.68"